Offering a wide variety of BMWs, Corvettes, and even Minivans! SHOP OUR INVENTORY APPLY ONLINE! 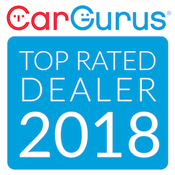 Our site is user friendly to assist you in finding very unique vehicles at a great value. After years of research, we know we have reliable, quality vehicles that are also quite popular with many folks. Our commitment to our customers results in your satisfaction! The quaint town of Mt. Airy is a fun place to visit, shop, and find the car of your dreams. 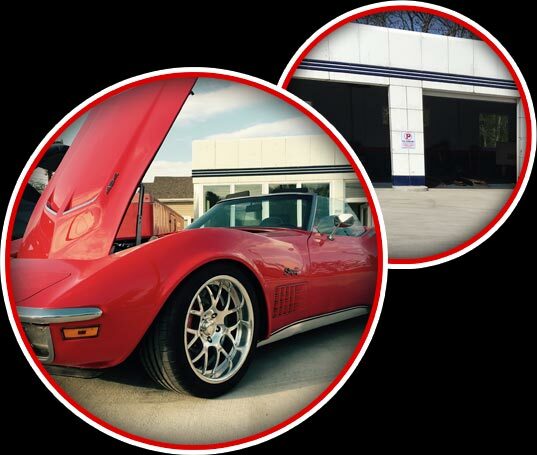 Stop by 711 S. Main...next to the 'old jail' to see our wide variety of BMWs, Corvettes, and even minivans! If you have any questions or custom requests, give us a call or email and we'll be happy to discuss it with you!